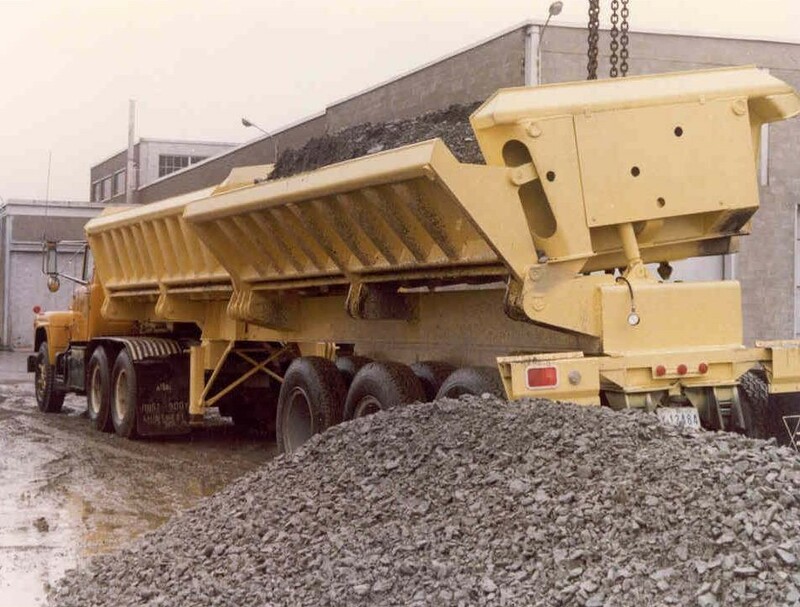 Side Dump Trailers | Maxter Mining Products Ltd.
As a hauler, Side Dump Trailers are almost always overlooked. In many applications they should be considered as an ideal ore and material mover rather than as an option. Low center of gravity, easily loaded by most loading tools, and their ability to approach the dumping site without time consuming maneuvering makes them productive. 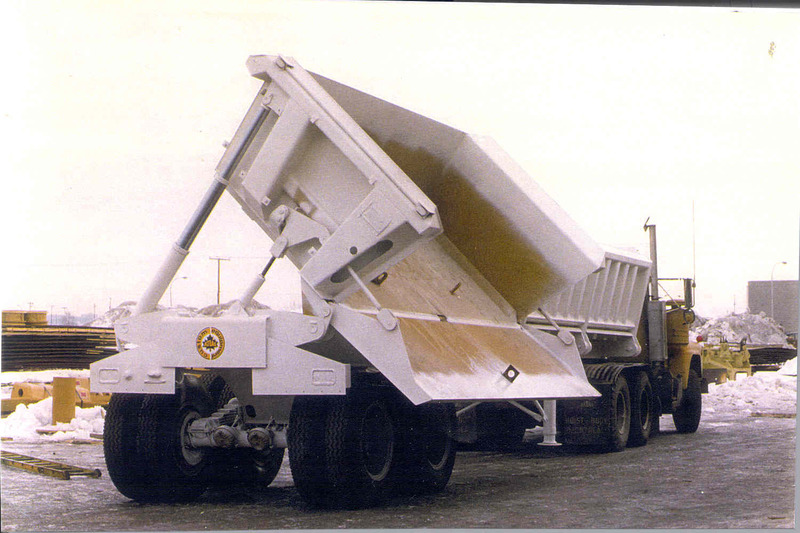 • Operation: Chrome plated hydraulic cylinders tilt the body to unload. 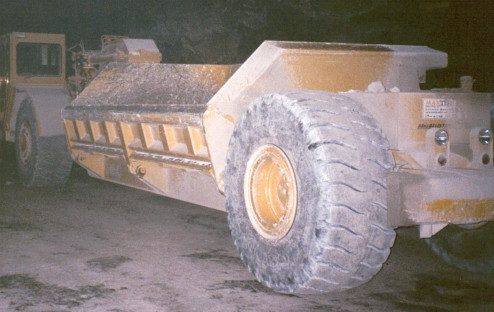 This action automatically lowers one side, allowing the drop-side to act as a chute, directing the contents into a hopper, over a cliff, or away from soft ground, etc. • Increased stability when dumping. The narrower body design results in a lower center of gravity during its dump cycle. • Breakwaters, Tunnels, Causeways, Dam Building, Dumping over a cliff.